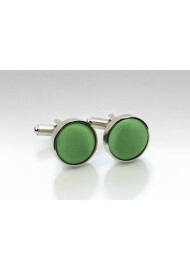 These clover green cufflink studs are made as a formal accessory to PUCCINI's popular clover neckties and bow ties. 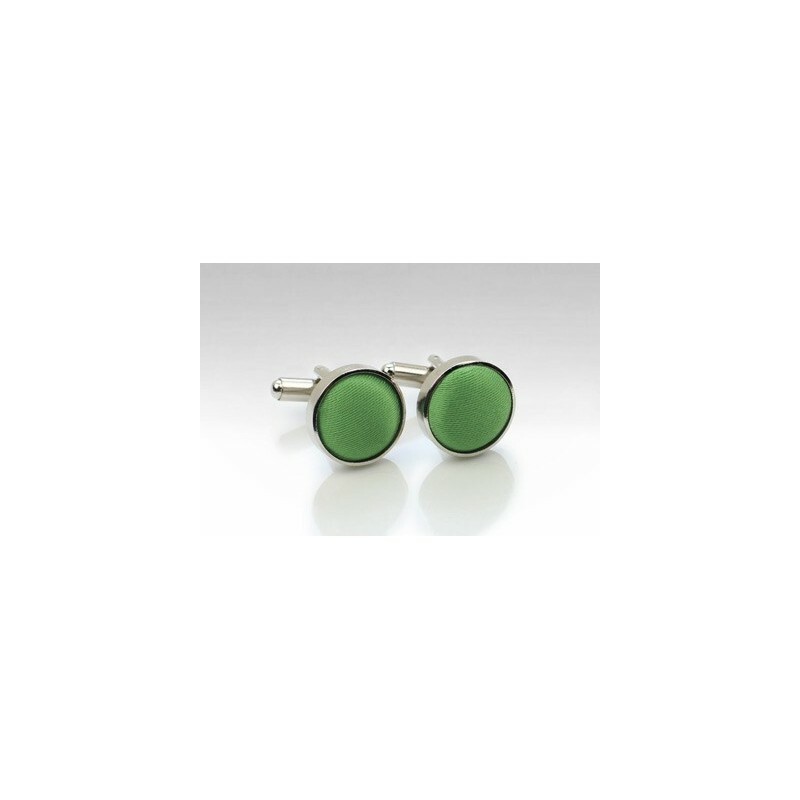 Made from elegant polished stainless steel body and covered with PUCCINI's signature satin fabric in clover green. For all other accessories in matching clover green please see the links below.